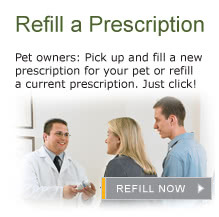 Our team at Wedgewood Pharmacy loves their pets as much as you do! Browse through these albums to see pictures of our staff with their pets, and then submit your own. If you have a photo of your personal or office pet that’s cute, funny, awe-inspiring or just plain adorable, share it with us and other visitors to this site! Click on “SUBMIT A PHOTO” to get started.